Happy Christmas! Here's A Brand New DEADPOOL Trailer | Warped Factor - Words in the Key of Geek. Are you in need of holiday cheer? Rejoice! 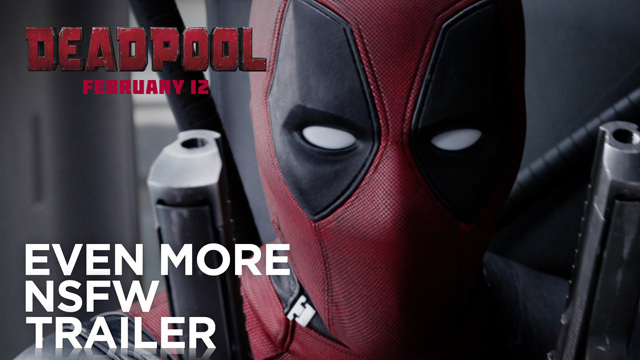 For Deadpool's all new trailer is here! with trailers Red & Green. One that's "nice" and one that's "naughty"
(the way it's meant to be seen). Deadpool will be released on February 12th 2016.